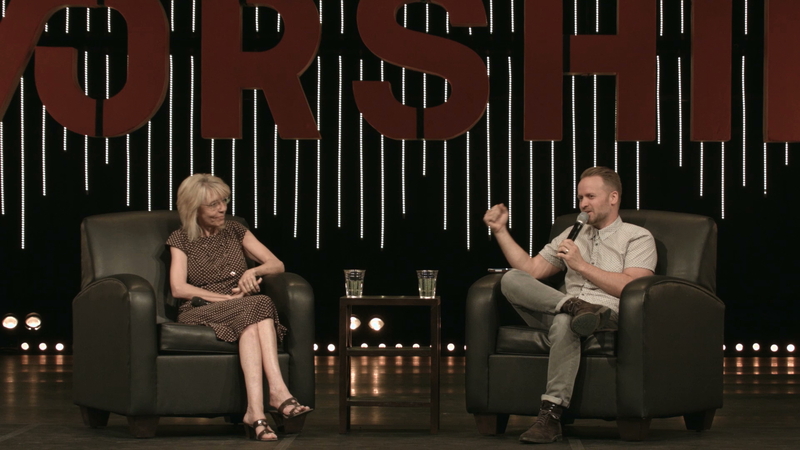 In this lesson, Brian Johnson interviews Jacque Grubbs about how Bethel church has grown and developed over the past few decades. She shares the journey of small beginnings and the different types of worship we have access to. Because of what he did, Bill caught a vision that sparked a beautiful and small beginning. Dont dispise small beginnings and wish you were here, because “here” came from “there”. Her parents caught a vision for priesthood. He started preaching how we are ALL meant to preach to God. We all need a revelation that changes our lives. When her dad taught on the priesthood that would happen to people, it happened to bill. Her dad really focused on worship, and decided that worship was going to be the number 1. They would always go after worship first. Bill came to Redding and started preaching at Bethel. Jackie heard him preach on worship and it changed her life. Sometimes you don’t know why you are going through what youre going through. Jackie started to give her life to worship, and began taking in all the teachings she could get her hands on. She began to receive promotion after promotion. Eventually she was promoted to head of the worship department. There was a season when leadership was putting a “cap” on worship. Jackie began to say yes to the small things. Don’t have a longing for the stage. Focus on what God is doing. Jesus wanted her to make a sacrifice, and take steps towards his heart. She sang the first prophetic song at Bethel over a group of women in leadership. At the time, it was a big deal for a woman to be in leadership. A man brings the strong, father heart. God is taking off the vail for women to embrace it. Prphetic worship is impportant because worship is a connection with God. The whole point of worship is looking to Him and connecting. Declaring He is worthy and holy. It creates a place for Him to come. When you are down in to dumps or don’t know what to do, sing prophetically. Sing in the spirit and listen to what you are saying because it could be for you or it could be for someone else.